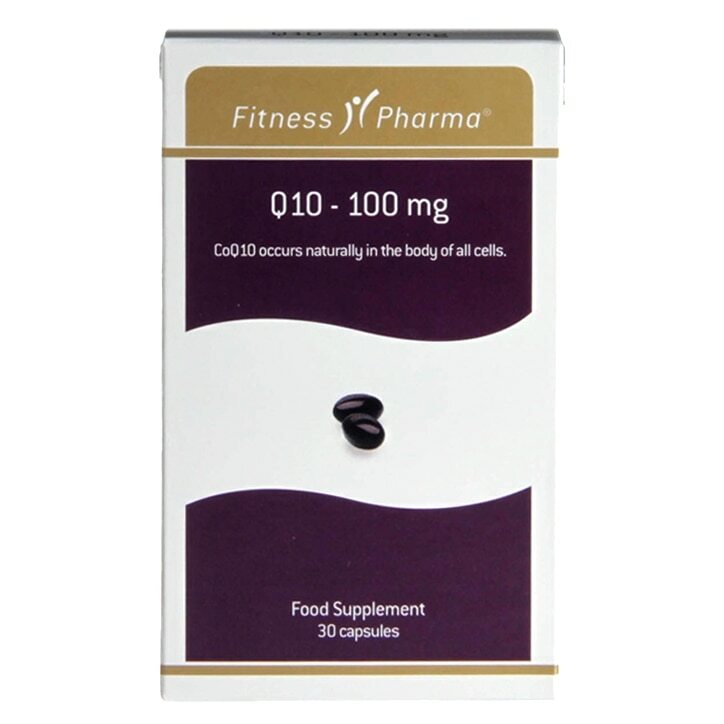 Fitness Pharma Q10 Capsules is rated 4.6 out of 5 by 10. Rated 5 out of 5 by Modchild from Fabulous Was recommended as a supplement to my statins, has totally changed my life, lots more energy, no lethargy & feeling back to my old self. Rated 5 out of 5 by 1Marjorie1 from Very good product at a good price Very good product for a very good price, best ordered online, store sells out fast. Rated 4 out of 5 by Surrey from Q10 Pharma supplement tablets I buy these supplements reguarly buy one get one half price is a good offer. Rated 5 out of 5 by Liz33rd from Unbelievable value for money Ordered in line after doing some research when my previous supplier let me down. value for money is excellent. Rated 5 out of 5 by Shuffy from great value for money Cheaper than my previous brand, but strength even greater, win,win!! Rated 5 out of 5 by Mac34 from Good price Perfect supplement for muscle activity. Good quality and price! Rated 3 out of 5 by Mafalda from difficult to swallow capsules I have not taken enough to know if they work as intended. However I found the capsule shape awkward and difficult to swallow which would put me off from buying these again (and I have been using other types of capsules such as flaxseed without a problem! ).